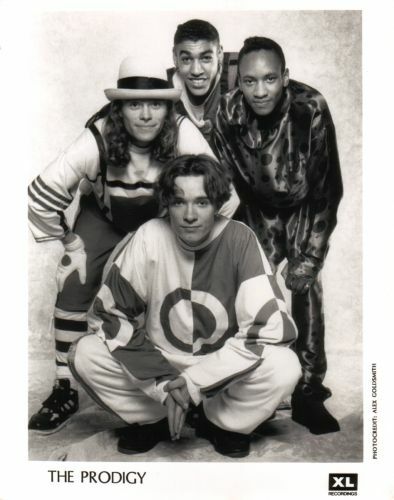 High Resolution Photo of the Band: An obvious must for every press kit. 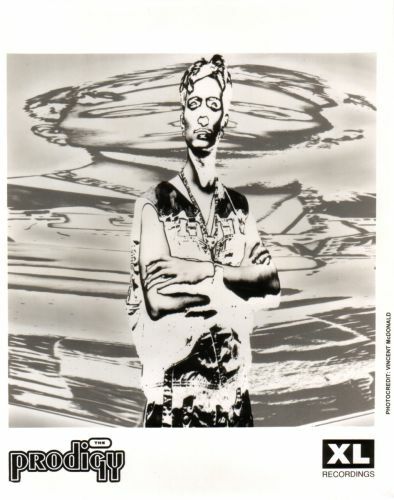 Not only is it very important to give press a high quality image to be reproduced in magazines, newspapers, blogs etc. 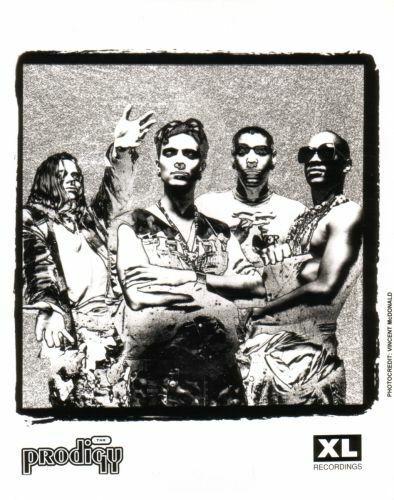 but it is also a good way to showcase the look and feel of the band. 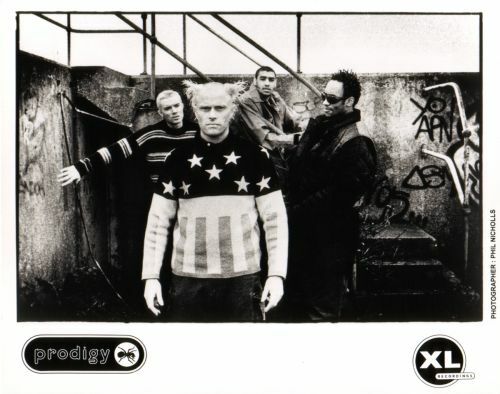 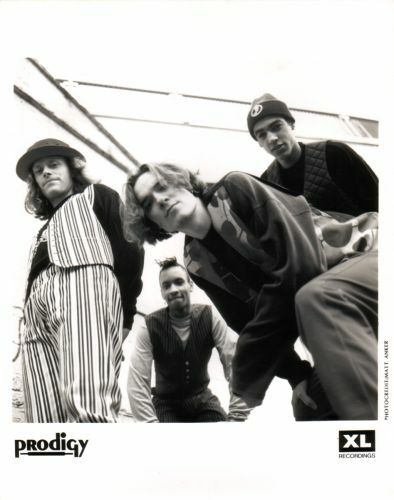 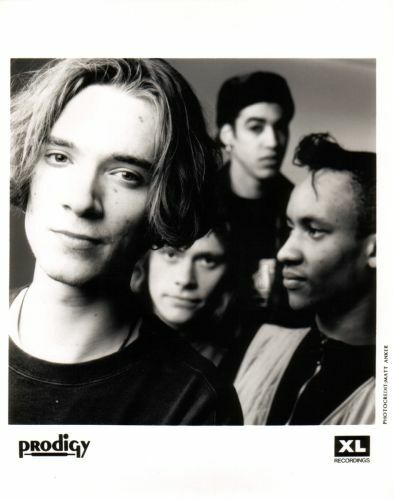 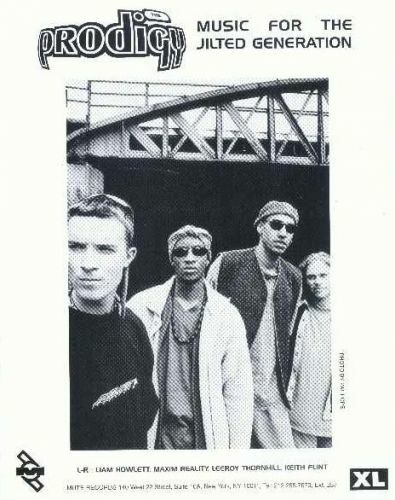 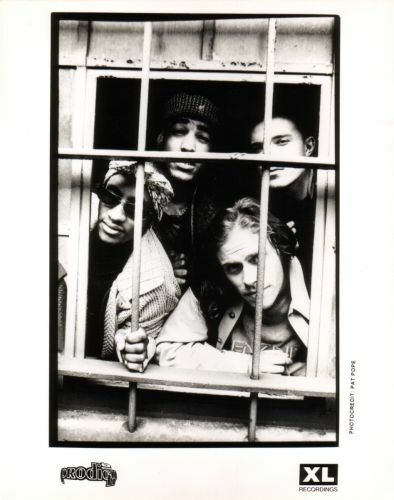 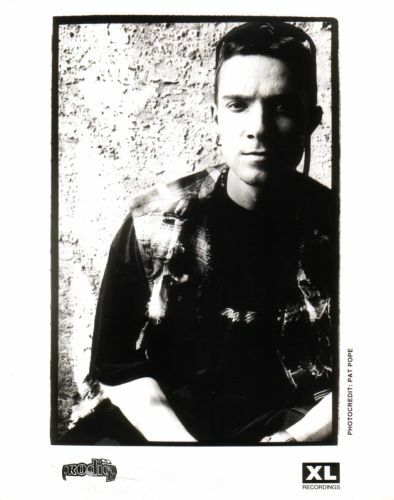 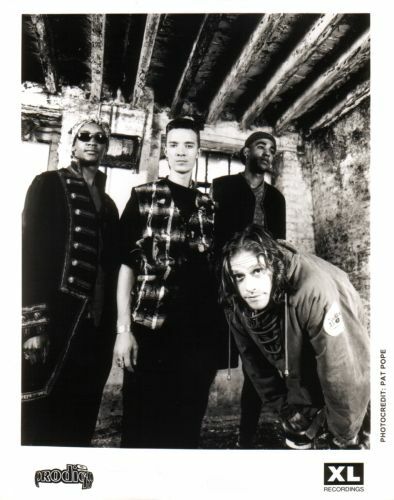 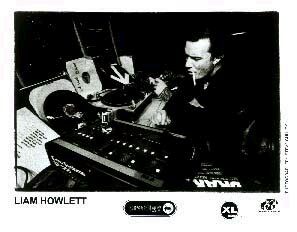 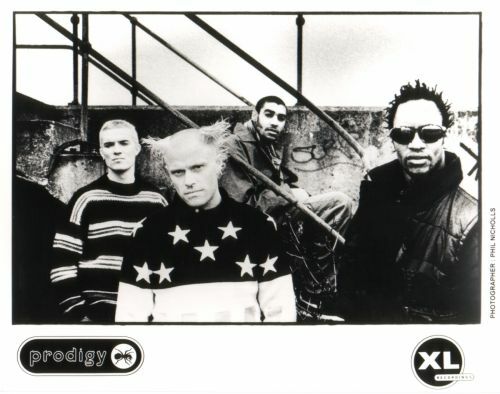 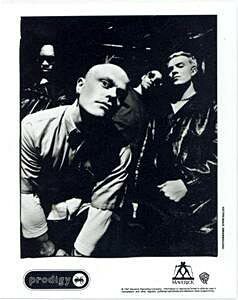 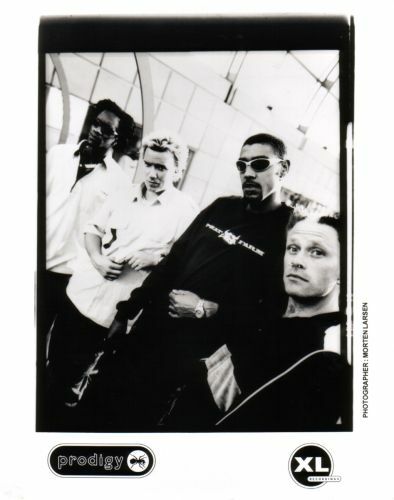 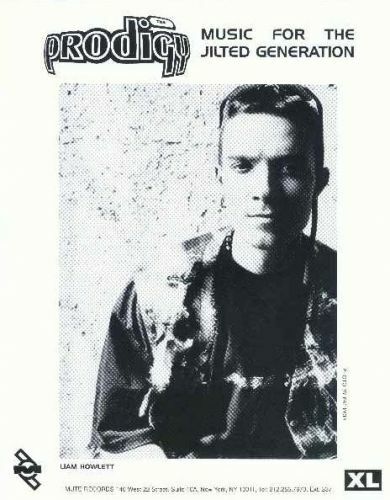 Here is a large collection of The prodigy 8x10 promotional photos from different eras.